Restoration Versus Customization: What Do You Want From Your Car Project? 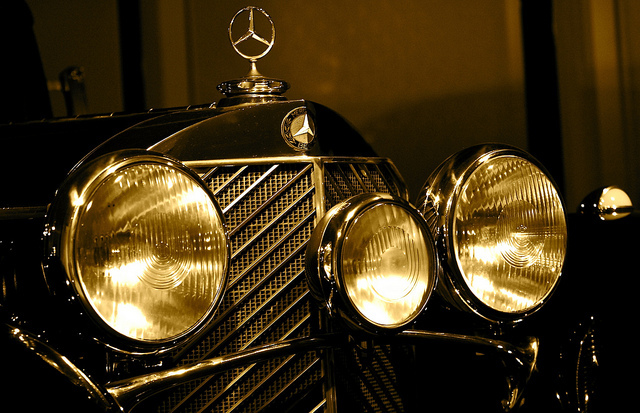 You’ve recently bought a classic Mercedes-Benz. It’s now sitting in your driveway. Mercedes cars tend to last quite a long time, but let’s assume you got a great deal on an older model that’s fallen into disrepair. This hunk of metal is clay for your deft hands to mold now. You might have some of the original body, engine, and accessories such as the emblem, but the brakes are crusty, random sections need work, and there are lots of little fixes that will require a monetary investment. Before you do anything else, it’s time to ask yourself some questions about what you want from your classic car project. Restoration refers to projects that try to keep the vehicle as authentic as possible, aiming to bring the vehicle to the point that it matches what it looked like when it rolled off the lot (back in the ’50s, ’60s, ’20s, or whenever your car originated). You’ll want to use as many original equipment manufacturer (or (OEM) parts as you possibly can. 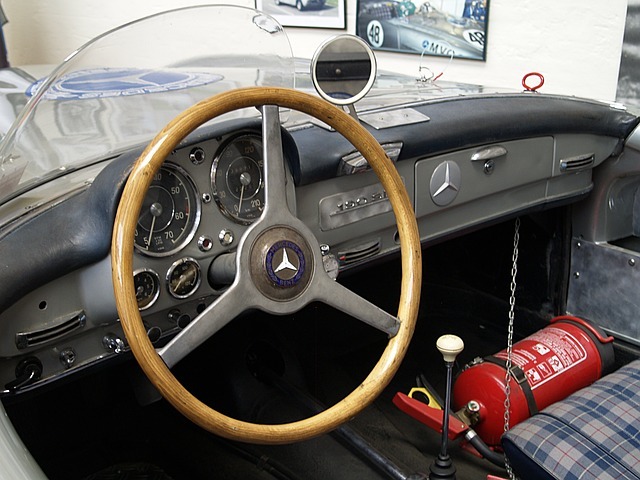 Intense car restorers have essentially the same mentality as museum workers touching up tapestries or frescoes: Make it as true to the time as possible. The project’s goal is to be an accurate historical reflection of the company, time, and quality of the vehicle while still being operational. Customization, on the other hand, is not authentic to time but authentic to you. When customizing, you can add, tweak, update, and improve the original. You can enjoy the convenience of an automatic transmission or the comfort of air conditioning or plush seats. You can paint it whatever color you want (or even add blue flames), swap out the engine, or mismatch accessories. Restorers might call a car “ruined” by customization, but if it’s a common model that’s been deftly and artfully re-imagined, the value might be higher than if it was restored. That’s pretty rare, though. When customizing, it’s all for you and thus specific to your likes and tastes. Hot rods and roadsters tend to fall into this category. You have a real appreciation for the brand and the model of the vehicle and want to make it as historically accurate as possible. You have the budget to purchase normally expensive OEM Mercedes parts. You also have the patience to hunt for those accurate parts. The vehicle’s exterior, engine, and interior are in relatively good condition. If not, they can be easily fixed or replaced. You’re confident that you have a good working knowledge of how the car works and how it differs from modern vehicles, or you have confidence in the people you plan to hire. You want the vehicle to be worth slightly more when you’re done or simply wish to resell it eventually. You want to make this an appealing car for collectors like Wayne Carini. You can put up with a lack of updated features common with older vehicles: airbags, better suspension, safer locking systems, fuel efficiency, air conditioning and heating, or entertainment systems like radios. You are dedicated to staying as true to the original as possible, from the color of the interior to the shifter knob to the tires. You have a reasonable expectation of how much time this will take, know that this is a long-term project with many steps, and have talked to others in the industry about what to expect. In other words, you’ve done your research. You have no goal of ever reselling the vehicle. If you do, you have very little expectation of the amount of money you can get back. Usually, the build costs do not match the sales costs for custom vehicles. 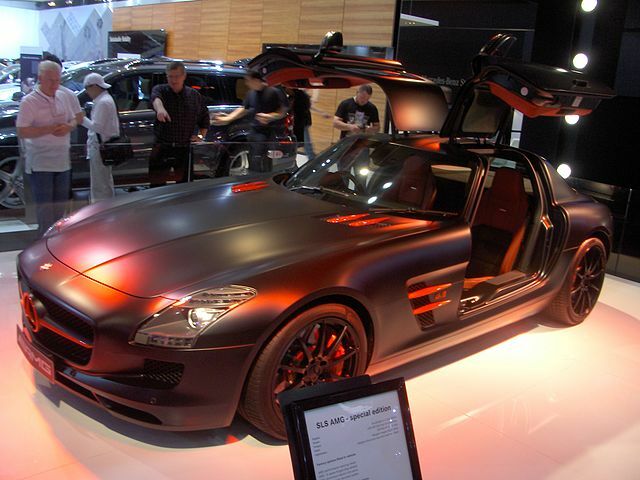 You lack the budget and time to chase OEM Mercedes parts for every little item and can settle for new, different, or aftermarket parts. OEM parts are just realistically not available due to various factors like the amount of time that has passed or the rarity. Major aspects of the car will need to be gutted or changed due to, for instance, a dead engine, a ruined interior, major body damage, or widespread rust problems. You want to update the vehicle somehow with more comfortable or attractive features: safer seat belts, airbags, air conditioning, sound systems, powerful headlights, more comfortable seating, or anything else that was not available when the car was initially built. You probably intend to drive the car more and want to show off something you’ve designed yourself and are proud of.